This Wednesday: Slam at GCC!! 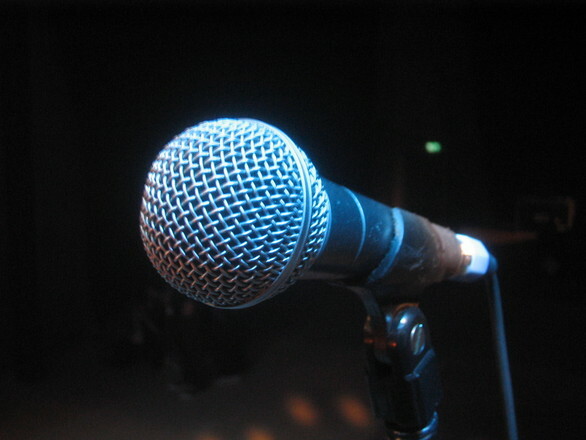 November is the month for GCC’s annual Poetry and Prose Slam. The prize is Cold Hard Cash! This year, the slam will take place on GCC’s main campus in SU 104E. It begins at 7:00 p.m on November 18th. This entry was posted in Uncategorized and tagged free association, Midnight Metaphors. Bookmark the permalink.